IPL being just around the corner, now everybody wants to know about IPL 2018 team owners, captains and coaches. 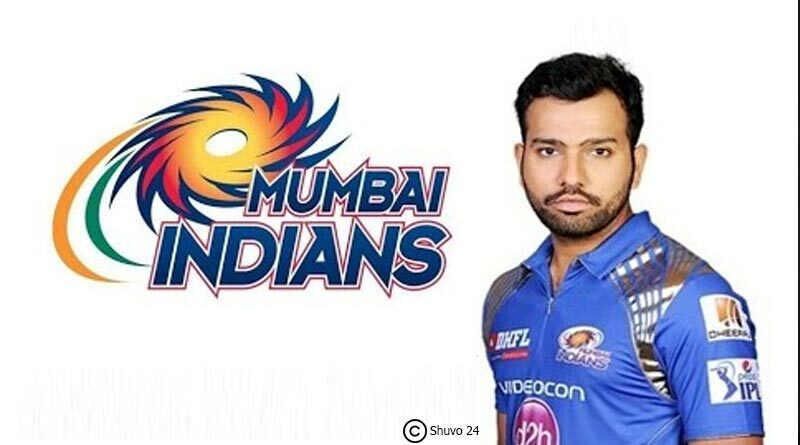 Eight teams consisting of players from around the world, stronger and more talented than ever are expected to light up this year’s edition of the Indian Premier League. 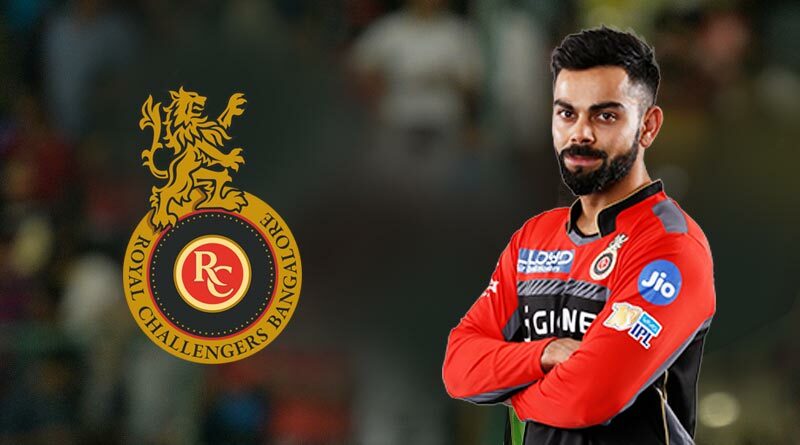 With a few days left for the opening match, we take a look at the IPL 2018 team owners, captains and coaches. Owners- GMR Sports Pvt. 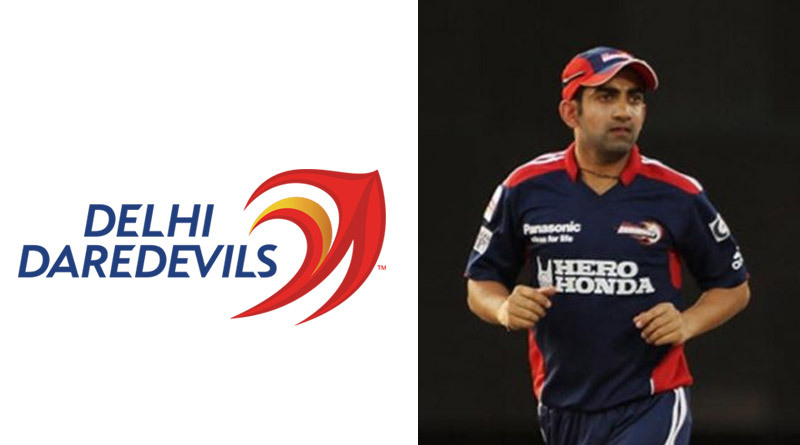 Ltd.
With Delhi boy Gautam Gambhir making a comeback into his home team after being snatched up by GMR in the auctions held in January, the Delhi management right away took the decision to name him the captain for this year and is expected to turn Delhi into a real fighting unit this IPL who will be coached by Ricky Ponting. 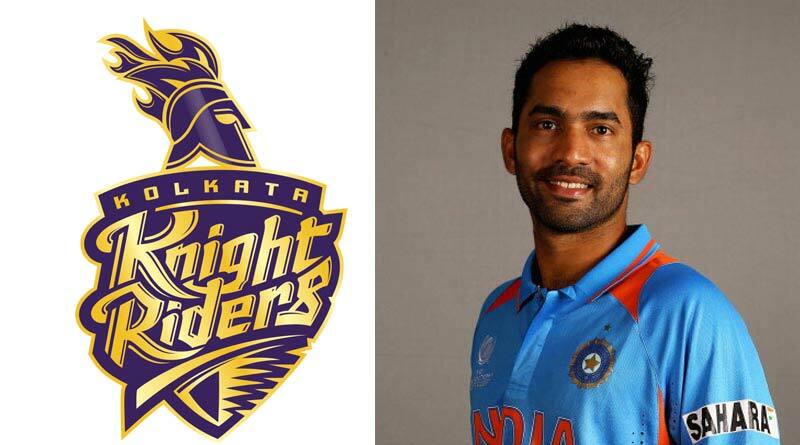 The Chennai outfit makes a return to the IPL after serving suspension under the same old owners and captain. 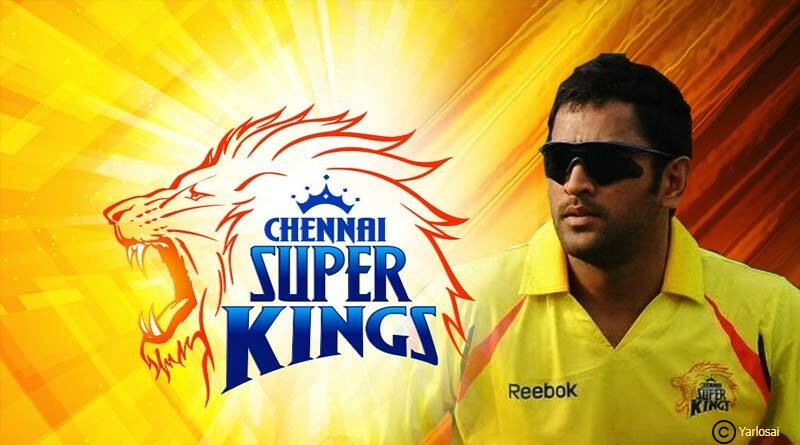 MS Dhoni once again takes charge of this side and will be looking to restore Chennai’s old glory with help from coach Stephen Fleming. 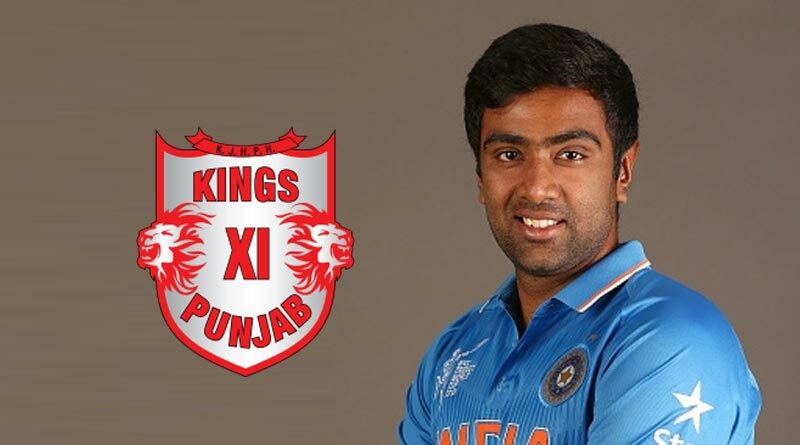 Having snatched up the wily Ashwin from Chennai Super Kings, the Punjab side went all out in the auction, snatching up everyone within their side. 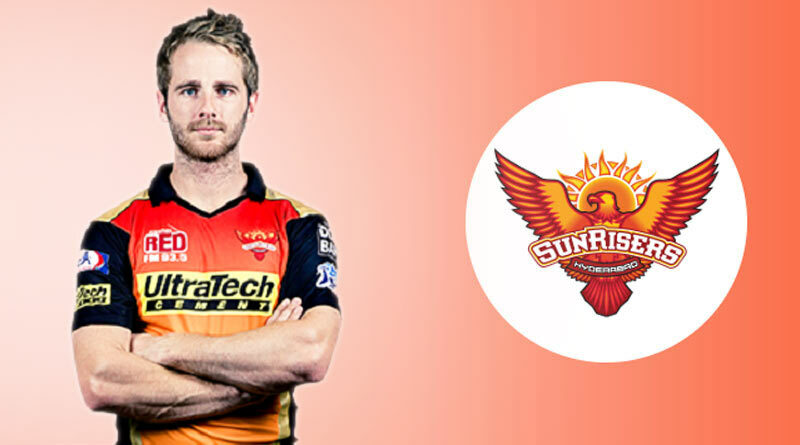 They’ll be looking to their players do justice to the faith put in them by the owners and coach Brad Hodge. 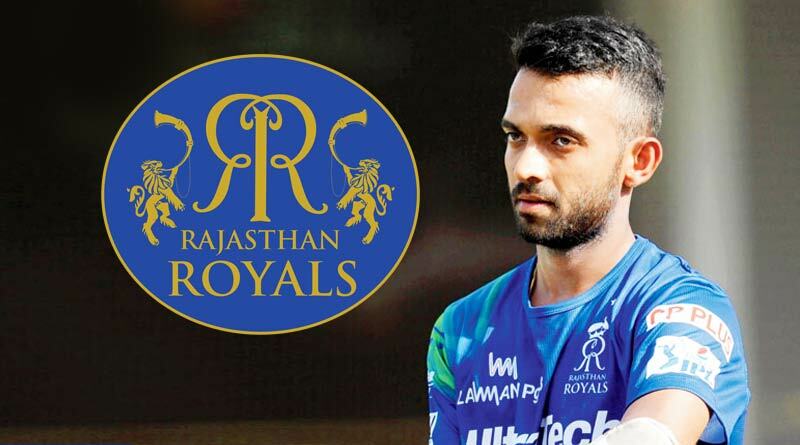 The Hyderabad side boast of one of the most experienced coaches in the game in Tom Moody and one of the most balanced sides in the IPL as well. 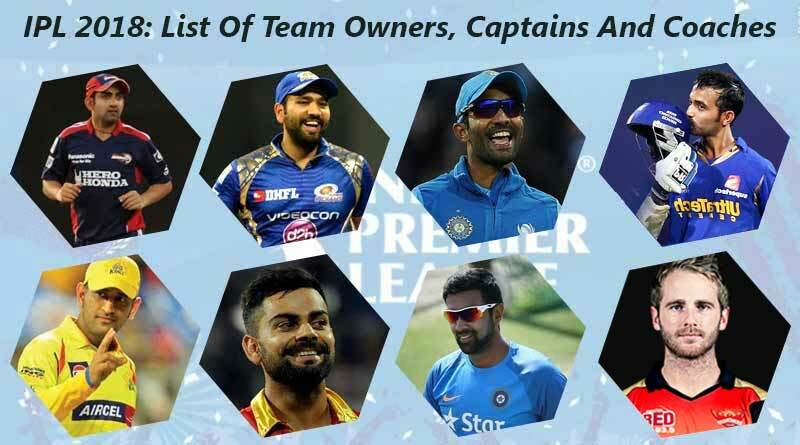 Now that you know about the IPL 2018 team owners, captains and coaches, stay tuned for more updates on IPL 2018.